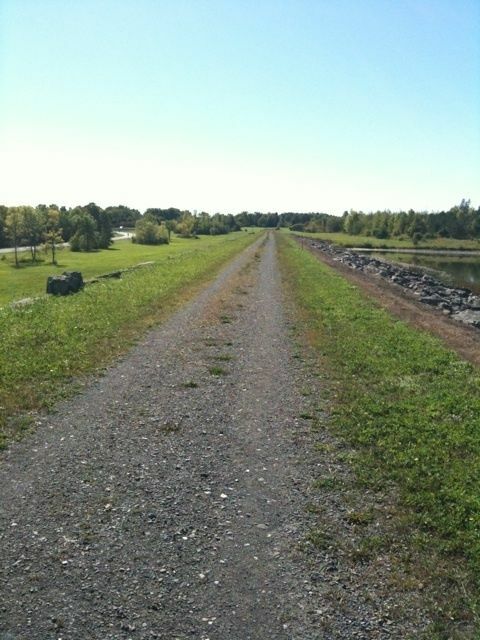 Richards Landing Dike Trail is a 5.2 mile lightly trafficked out and back trail located near Massena, New York that offers scenic views. 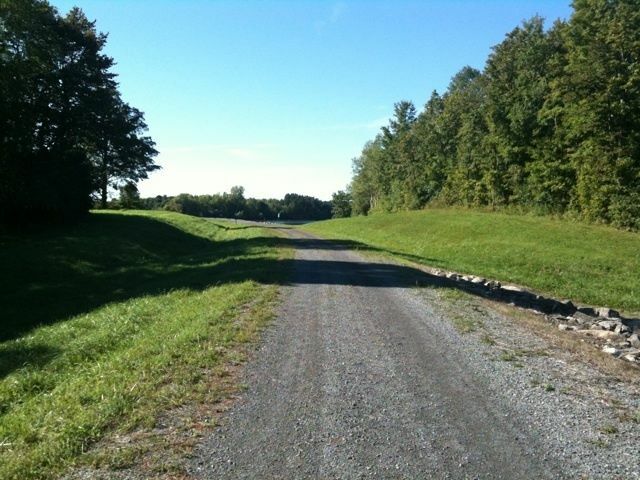 The trail is good for all skill levels and primarily used for walking, trail running, and mountain biking. 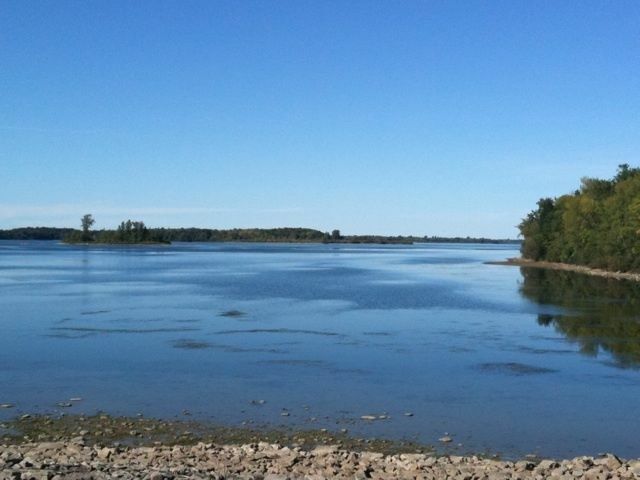 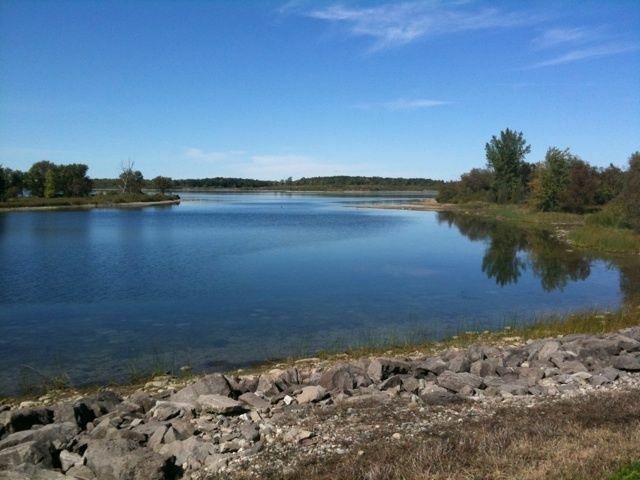 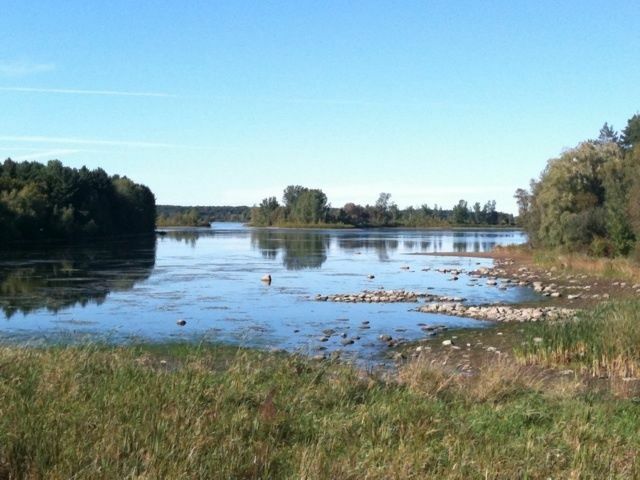 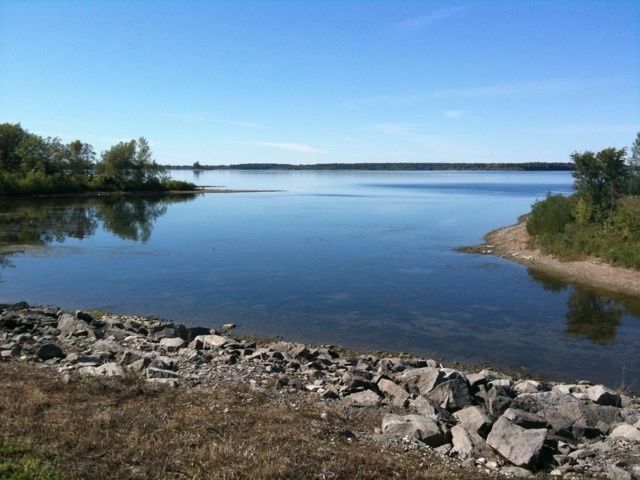 A beautiful trail for a clear sunny day, with magnificent views of the St. Lawrence River. 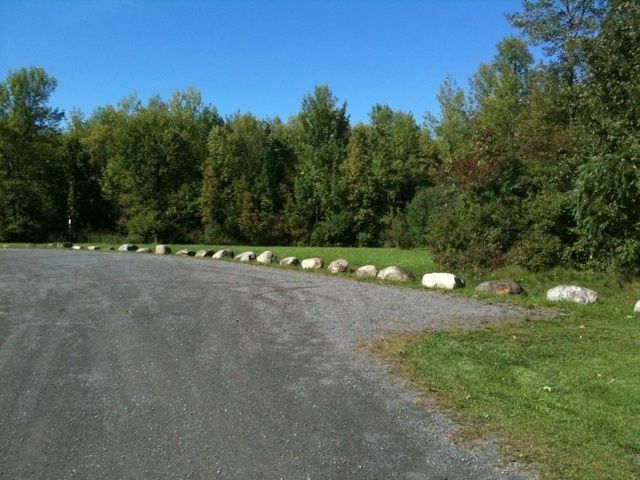 An easy walking trail, suitable for bicycling. 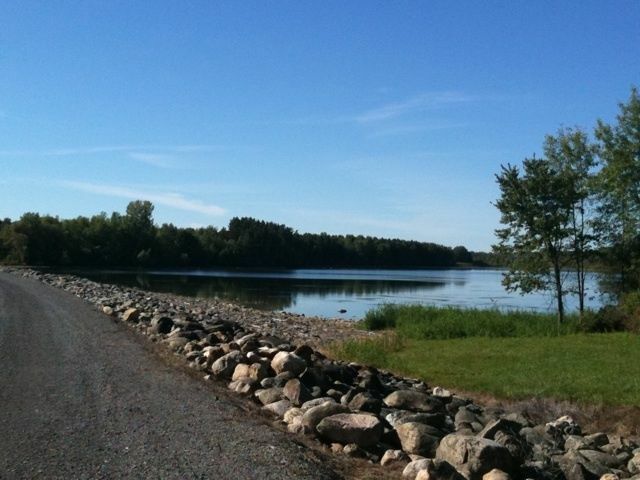 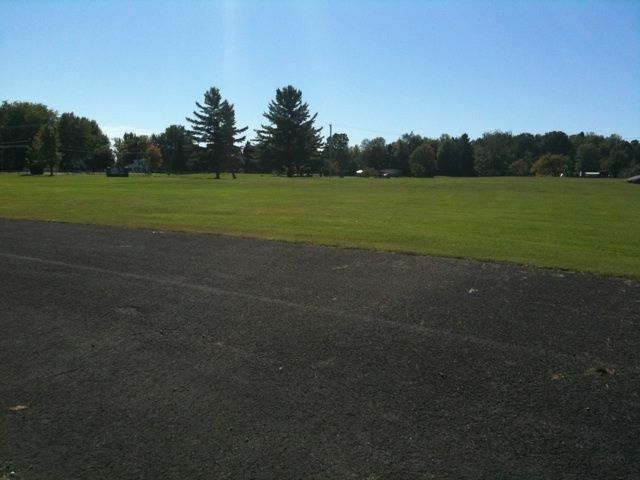 The trail passes by / through the Massena Beach park. 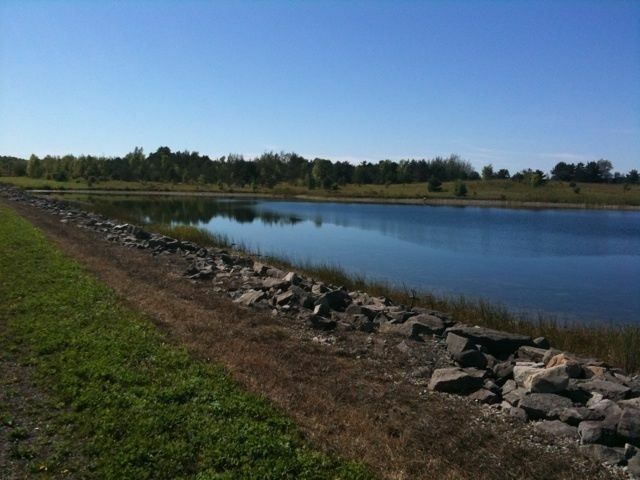 Great for runs, and a nice hike along the coast.